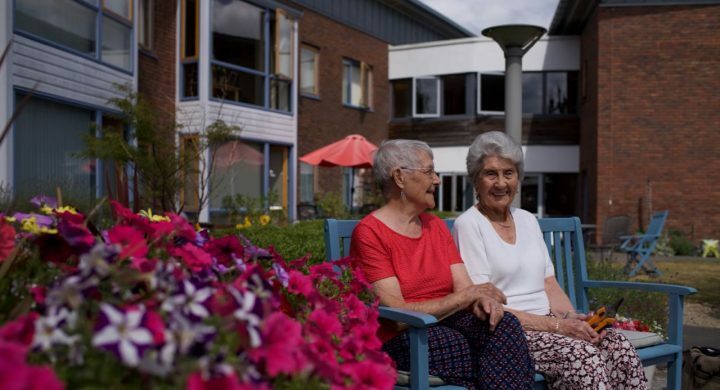 Brunelcare homes are designed to help you maintain your independence, with extra care and support available should you need it. 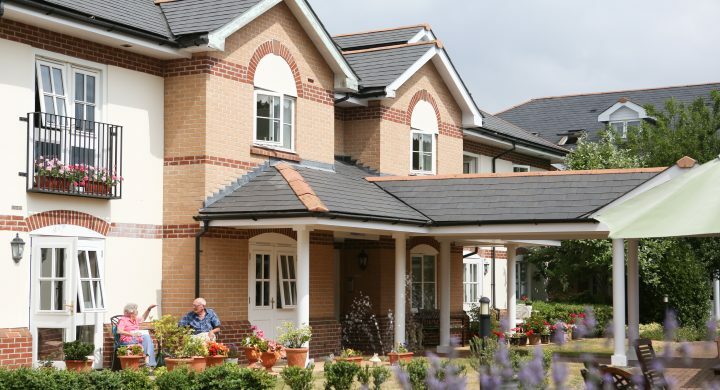 We pride ourselves on providing good, affordable accommodation options for older people. Living with us, you can enjoy the highest standards of comfort, support and security. 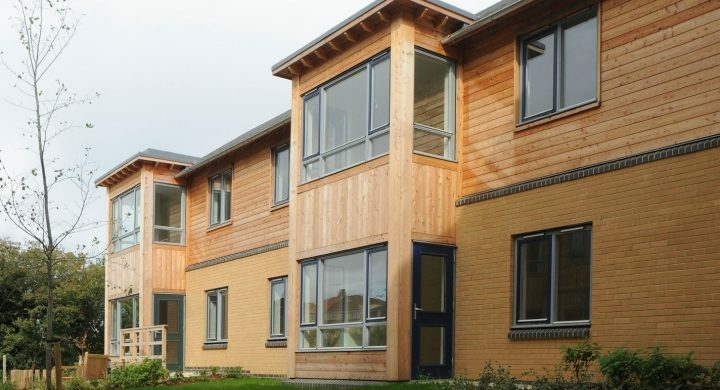 We have a number of housing schemes, primarily in and around the Bristol area. 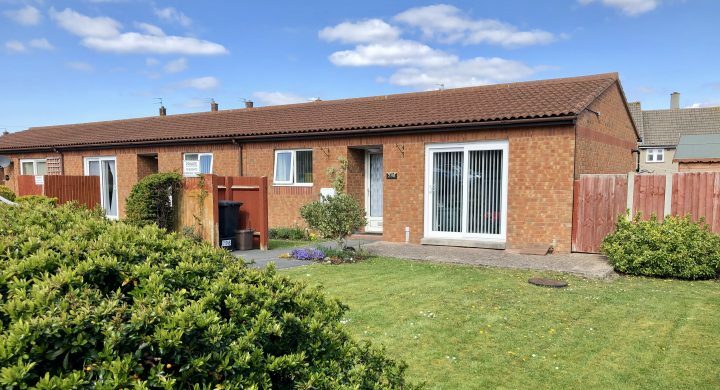 Ranging from comfy one and two bed homes, available through Bristol’s Home Choice, to Extra Care housing schemes, privately-owned retirement village apartments and 24/7 nursing care homes. 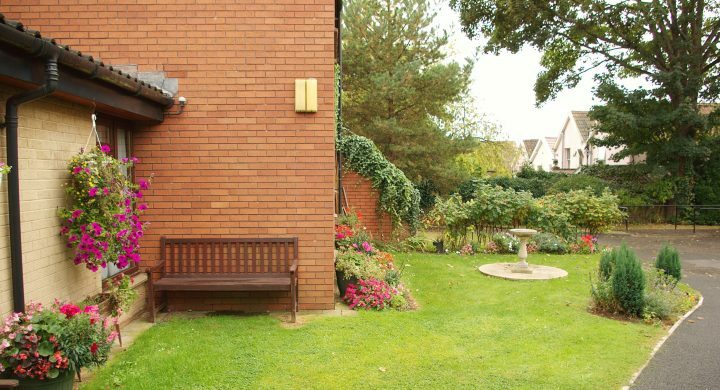 Our wide variety of homes suit all stages of later life. Our guide helps you to understand the differences and choose the appropriate option for you or your loved one. We know that finding out about the housing options available in the Bristol area is not always easy. Is retirement living right for me? 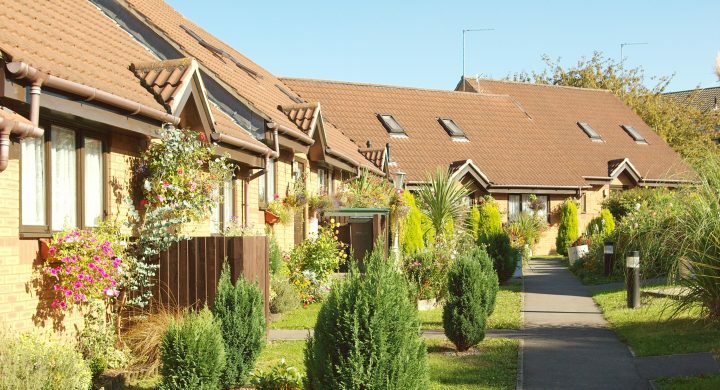 Take a look at Woodland Court, our retirement village, to see if this lifestyle is right for you.